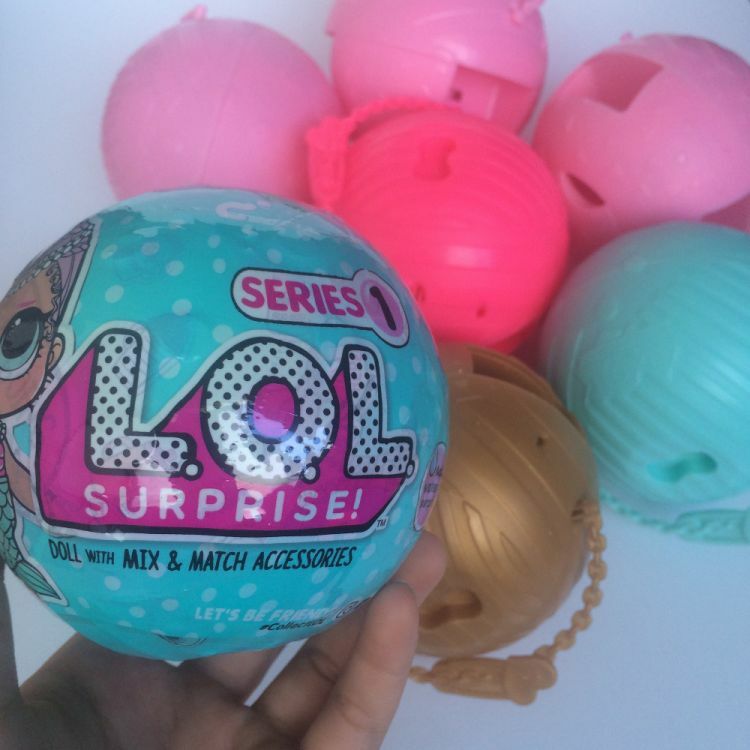 Six Type Different Doll in the Boll is a surprise! It's the best gift for children. This is a very interesting doll. >Fill the bottle with water to feed the baby, more surprises! >Water Riga ice will change color, oh, waiting for you to meet her! >Surprise eggs can become different things, wallets, suitcases, display toys, or her lounge and bathroom!